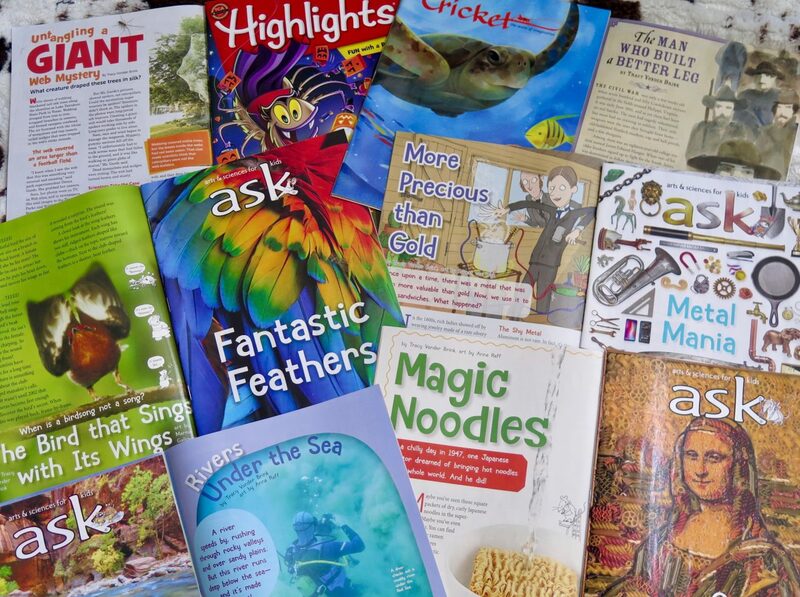 I'm a Contributing Editor for Cricket Media and a writer who loves nonfiction, and I write for kids of all ages! Writing work has been going so well that I’m behind in posting my articles! This one, about Popsicle inventor Frank Epperson, appeared in February’s Click. I was lucky enough to be able to interview two young inventors who each won an invention contest…these kids might just change the world!